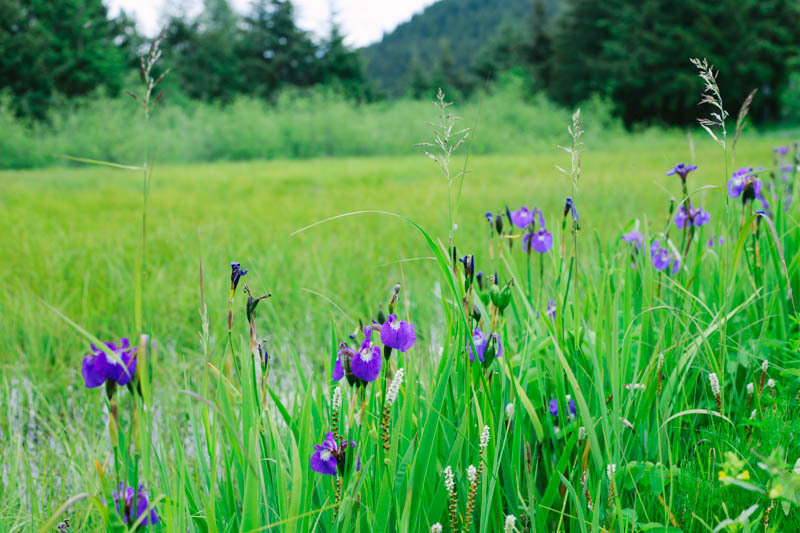 Field of Wild Irises in Juneau, Alaska. Ever since we moved to Alaska last summer, I've heard about the wild irises that pop up in the summer. I didn't get to see any last year, and I really hoped I'd get to see some here in Juneau. Irises were my Grandma's favorite flower, so anytime I see one, it puts a smile on my face. 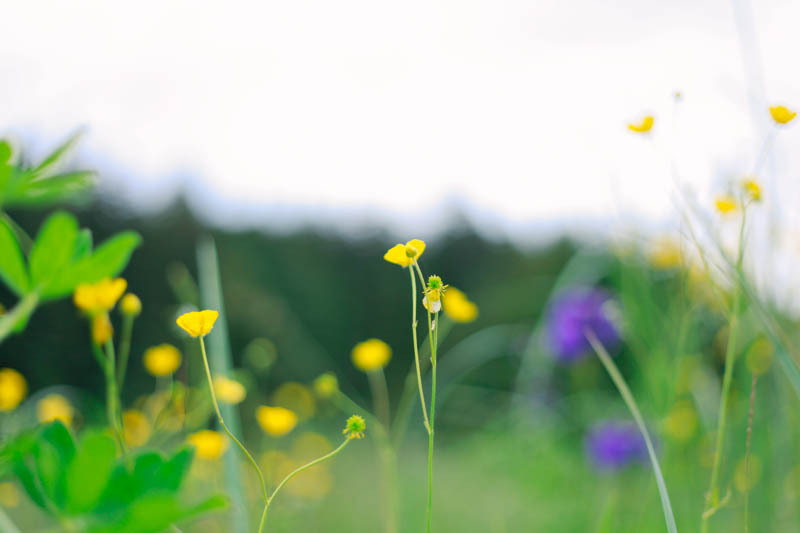 What kind of gorgeous summer flowers are blooming where you live?